Tax year 2017. 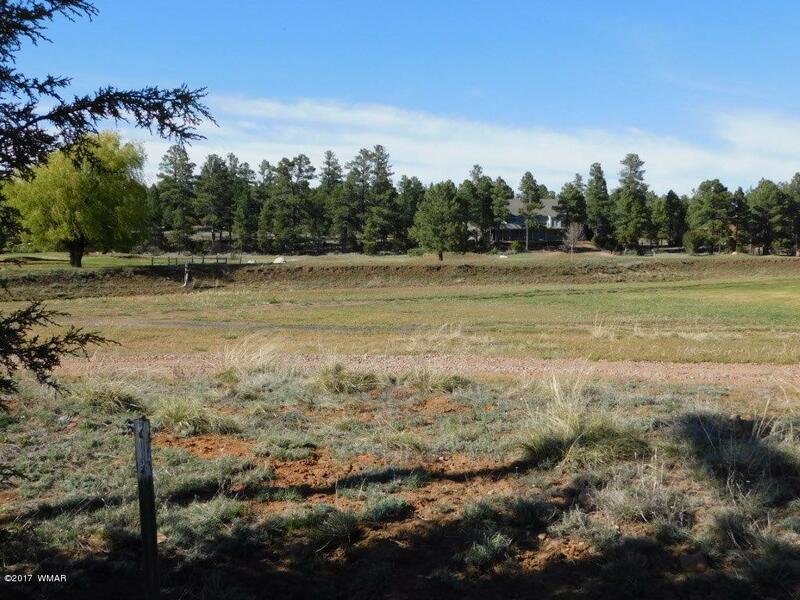 Fantastic building site on the 1/3 acre lot that backs the golf course on 2 sides! Hard to find homes only area with utilities and backing golf course without the golf course restrictions and fees. Just needs a perc test and septic system for your dream cabin or year round home. Don't wait as lots like this don't come on the market often - this one's FORE you!